6 children's lunchbox hacks you'll wish you'd discovered sooner! Getting children to eat healthily can be difficult at the best of times. But how do you persuade them to eat well when their only options come out of a small plastic lunchbox? For us, it has taken a lot of trial and error and a little help from doctor Google. 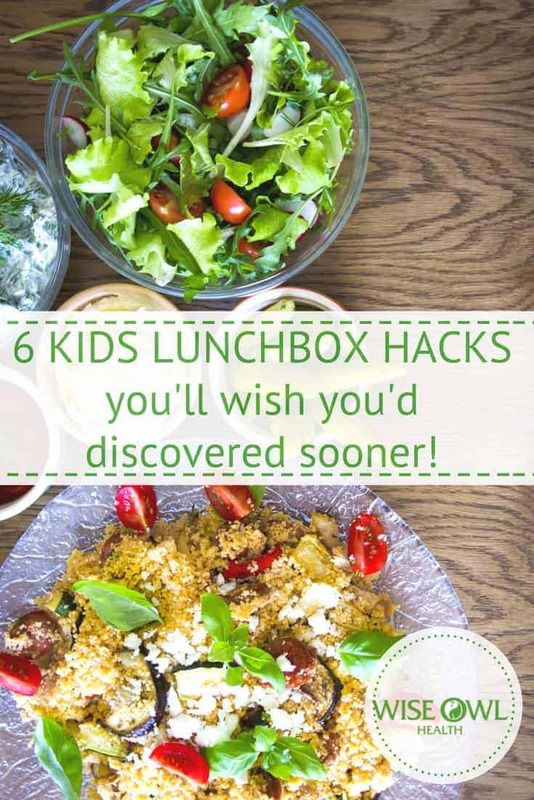 Here are the ultimate six lunchbox hacks for making sure children eat a balanced lunchtime meal. Even young children like to help in the kitchen and decide what they eat. Whilst they may be disappointed that this doesn't mean packing their lunchbox with four Dairy Milks and a bag of Wotsits, it can still work. It may be worth starting with the basics by taking children shopping with you. Then, lay their options out on the counter and allow them to choose what they want. 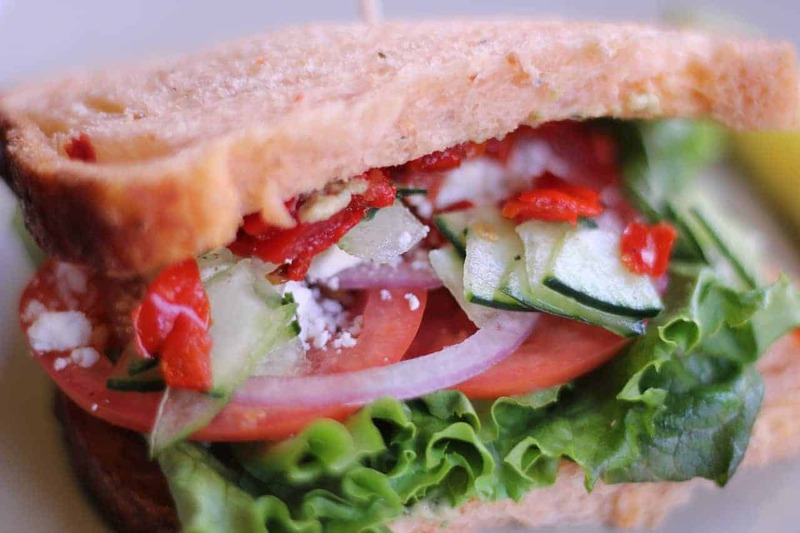 Wraps, rolls, bread or pitas? What sort of fruit do they enjoy and is there a savoury snack they love? It can be empowering for a child to know that they are taking responsibility for their own nutrition. If your child really hates lunchbox food, make them a hot meal they love and send it in a food flask. If you've never heard of a food flask, this might be a bit of a revelation. Kids only eat vegetables if they're mixed into a pasta sauce? Make a batch of pasta in the morning and pop it in the food flask. By the time they come to eat it, it will be perfect child temperature - not piping hot but warm enough to enjoy. If you're from the same generation as me, you might look back fondly on 12 years worth of cheese sandwiches at lunchtime. Kids these days take a little more persuading to eat up. Luckily, help is at hand in the form of bento boxes. These little lunch boxes divide food into sections, so they can make up their own sandwiches or just eat it as finger food. If you have a child that devours a picnic but refuses to touch their school lunch, this might just be the solution. If your child eats fruit but refuses vegetables, a pudding sandwich might be the solution. Grab a wrap and spread it with natural yoghurt. Then, layer on your child's favourite berries or sliced fruit. Add some honey or maple syrup if they have a real sweet tooth. You could even puree up some fruit to spread on like jam if they won't eat it whole. If the kids are into a particular film or character, why not give them a themed lunch? You can even buy sandwich cutters in the shape of their favourite characters. My little unicorn fan would love these rainbow unicorn lunches from Eats Amazing. If they're into the Gruffalo, try these fox sandwiches - you can even buy a Gruffalo recipe book. Some children get a bit overwhelmed when faced with a lunchbox full of food. Instead, grab a bento style box with a middle section for dips. Then, slice up whatever they will eat to dip in it. Cheese, sausages, salad, crackers, pitas - whatever they fancy. If a savoury selection like this isn't appealing, use yoghurt as the dip and cut up fruit to go in it. As a short term solution to encourage fussy eaters, this could be a winner. Most children are utterly oblivious to the stress they put us through by not eating properly. Not least, there's the fear that they're not getting enough nutrients. With my two going through a fussy phase, I take reassurance from the fact that they take a Wise Owl children's multivitamin every day. For little ones, they can be quite difficult to take. After all, they're completely natural so not disguised as sweets. Colleagues have suggested crushing them up and sprinkling them on cereal but my two didn't like the taste. Instead, we either crush them and mix them into yoghurt. If it's a large yoghurt, they don't notice it mixed in. If it's a small one, the vitamin goes into the first spoonful which they swallow, then they enjoy the rest of the yoghurt. For a while, I didn't use these despite knowing they'd ensure my children got all the nutrients they needed. But after a Winter of coughs, colds and illnesses it was time to find a way that worked for us. It's a relief to know that even if I'm not happy with what they're eating for some meals, they're taking on board essential nutrients. 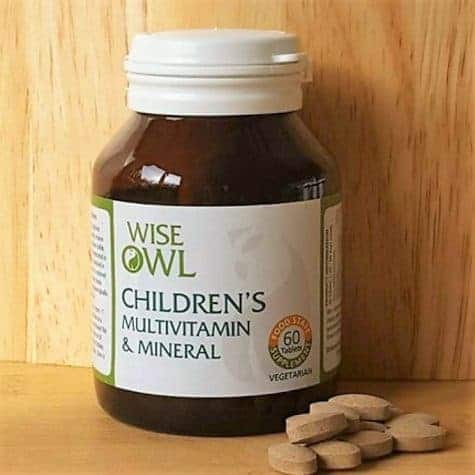 Wise Owl’s founder Eric Llewellyn has formulated a few products including the Wise Owl Children’s Multivitamin-Mineral & Probiotic to give your child everything they need for healthy development. Click through to our ‘Children up to Teens’ section for recommendations on how to boost your child’s health today.